All Whisper Blend Sound Enclosure are created, manufactured, and assembled in the U.S.A. 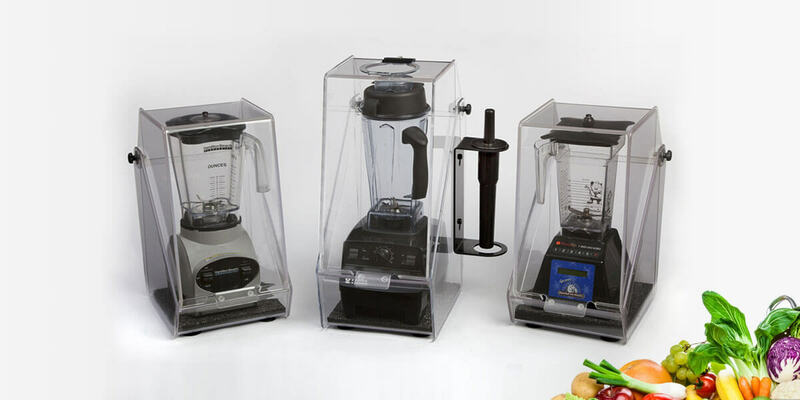 Whisper Blend Sound Enclosures come in three different sizes to muffle the sound of your Vitamix®, Blendtec®, Hamilton Beach® and many other blenders. Blenders like Vitamix are powerful (i.e., noisy), and only a few come with their own sound shield, making conversation difficult. Noisy blender? 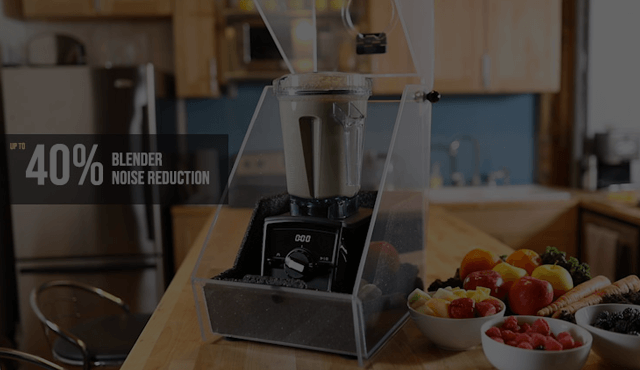 Reduce blender and juicer noise by up to 40%. Below is a visual of the recording demonstrating the very real sound reduction Whisper Blend Sound Enclosures provide.